Both the sockliner and the midsole are made of PU for cushioning and support. 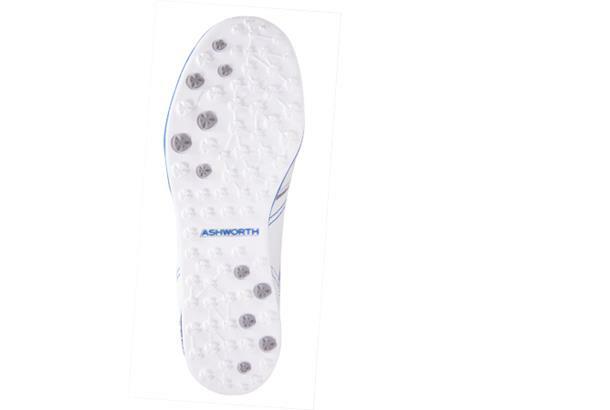 The outsole is soft and pliable, which helps create a low-profile fit and increases flexibility. As reviewed in our 2014 Shoes Test: A very comfortable fit, snug but not tight. A decent level of grip but the soles do tend to collect grass quite easily. Fairly ‘safe’ styling will give it mass appeal. A good option for the price. Little to dislike about these. There is plenty of padding and grip where you need it. 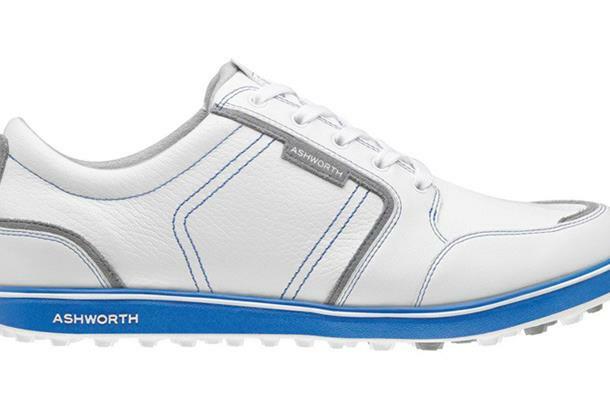 Fairly wide shape but the versatile styling means you won’t look out of place on the course or in the bar afterwards.